FOR the second time in six months, London Mayor Boris Johnson has told us that Marble Arch tube station was at some point simply called ‘Selfridges’. He provided the history lesson during a City Hall transport meeting last week, at which he also said the department store would need to shell out at least £4 million if it wanted to take it over again. He stressed at this point he was talking hypothetically about the prospect of a future station name switch at Marble Arch. But when was this mysterious time when the Central Line stopped at Selfridges and not Marble Arch that he talks of? Boris, a published historian, made the same comment during an LBC debate in June. 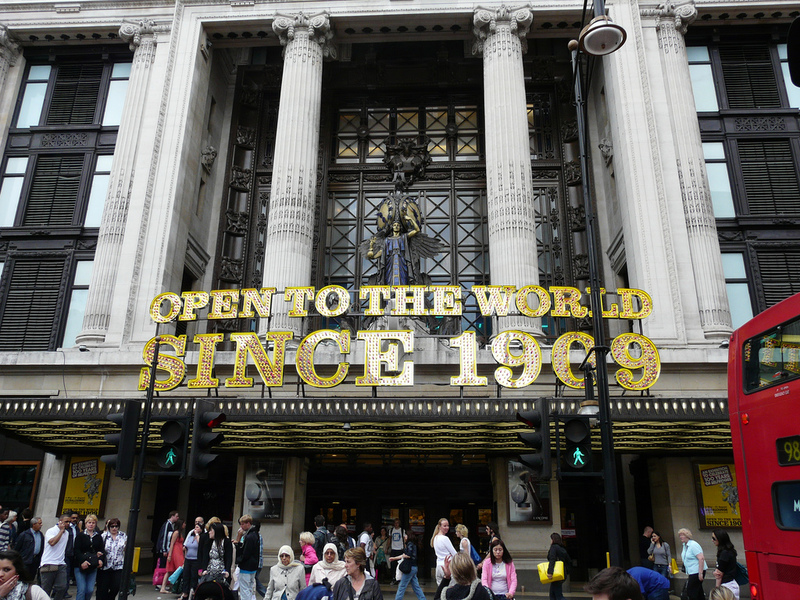 The folklore more commonly recounted in our city is that Selfridges, when the store opened in 1909, made an attempt to re-name Bond Street station in its honour, but the idea did not get off the ground and it never actually happened.